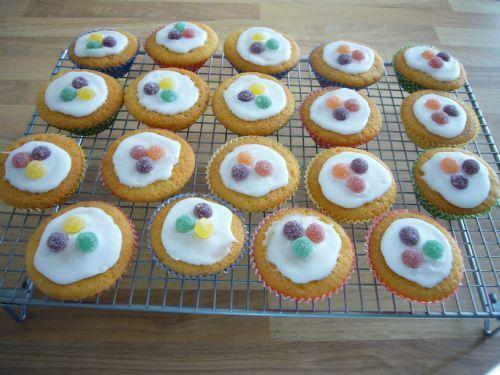 Cookery Club is led by Mrs Mohamad and Miss Wride and is open to all Year 5 pupils. The club is held on Mondays, 3.40 - 4.40, in the staffroom. The club runs in 8 week blocks.